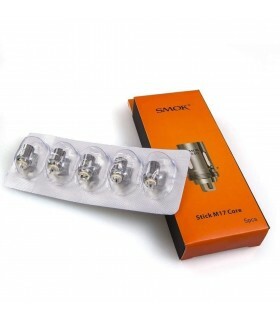 Your mind might want your mouth to spit seeds out of after installing these pods in your STIX Pod Mod Starter Kit. 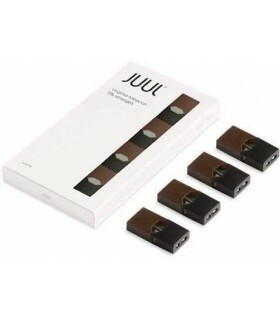 This 4 pack of watermelon pods brings with it the juiciness of a fresh watermelon in such an exceptional blend it'll feel like you are actually eating watermelon. Each pod contains 1.7ml of 50mg salt based e-liquid.